Our mission is to create the rewards and loyalty platform that will permeate the online retailers of all shapes and sized and connect them with their customers by the virtue of BIT tokens. BIT token allows for the payment of goods and services in partner merchants of the BitRewards system and can also be exchanged for ETH/USD at independent exchanges, or at the BitRewards liquidity contract. Tokens will be offered on a private white list subscription efficient as of 25th of December 2017. How it works 1. Retailers connect to the BitRewards loyalty system by installing the ready-made GIFTD extension or by integrating it with their own loyalty system. 2. This solution rewards customers with BIT for their and their friends’ purchase actions. The module does all the required token processing through the BitRewards platform. 3. The value of BIT may appreciate because of the limited initial issuance of 2 billion tokens and the constantly increasing demand for tokens from the growing number of retailers joining the platform. 4. The probable appreciation of BIT encourages customers to save their tokens instead of redeeming them for purchases thus reducing the number of free-floating tokens. 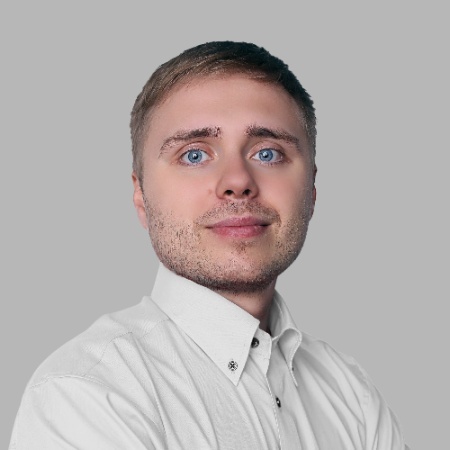 15 years in banking, finance and debt issuance, VP for National Reserve Bank (Moscow), serial entrepreneur and investor for 6 years, Alex has an outstanding talent to organize complex processes and manage teams of sharp and bright people, who share his ideas and implement them in useful and beautiful IT products. 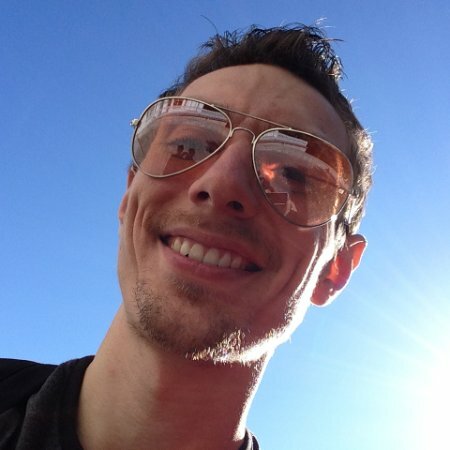 Olympic Programming (5 years), winner of the ACM-ICPC/IOI championships, lead developer for one of the biggest Bitcoin mining pools, Alex has been the CTO of GIFTD for four years, and has more than 12-years experience in backend development (3 years full stack), leading diverse development teams for more than six years. 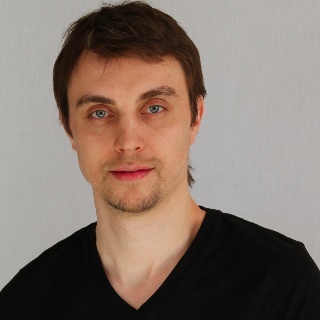 Vitaliy has vast experience in corporate processes management and sales, which he gained working on strategic industrial projects with Fortune500 companies. He honed his skills in market analysis and strategy, personnel management, customer development and customer success, which allowed him to accomplish several prominent projects in highly competitive IT solutions market for a total amount of more than $90 million. 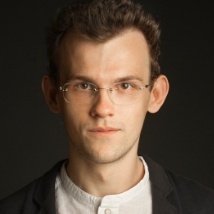 Marat is extremely passionate about data-driven marketing and behavioural analytics. These interests perfectly suit the goals of the rewards and loyalty SaaS tools, Marat leads the digital marketing for GIFTD. He is an organic match for the engineer’s team, setting the concrete goals and aspiring to achieve measurable results. An amazingly productive designer with over ten years in mobile and web UX and UI, he leads the design and features invention and implementation of apps that are used by more than 10 million users for the major players in airlines, communication, fashion and sports. 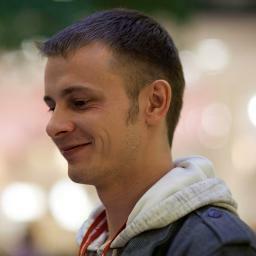 Sergey headed the design and art for GIFTD and participated in the creation of numerous e-commerce solutions from scratch. 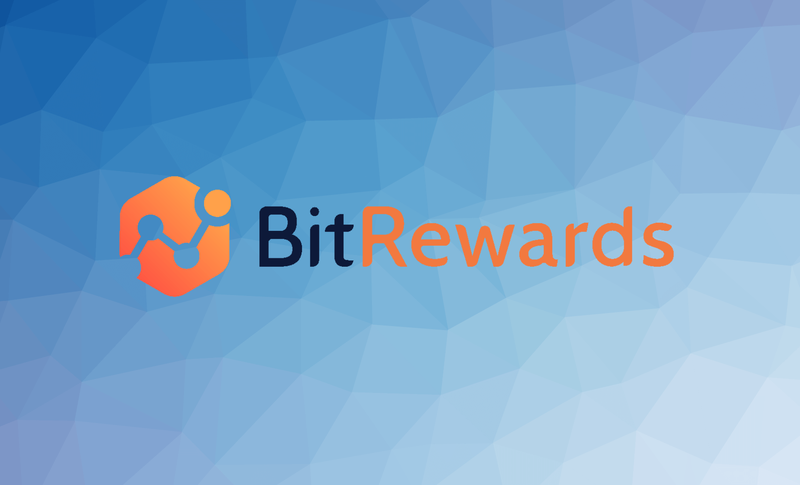 Visit bitrewards.network for more info.